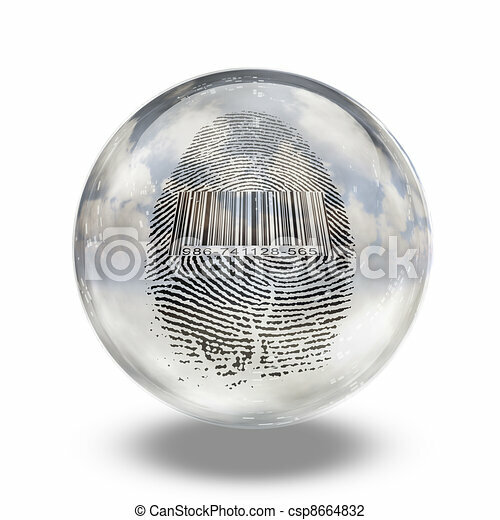 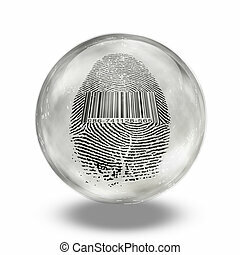 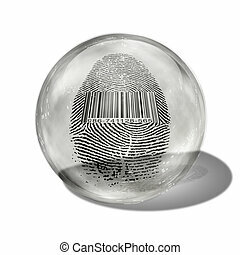 Barcode fingerprint enclosed in glass. 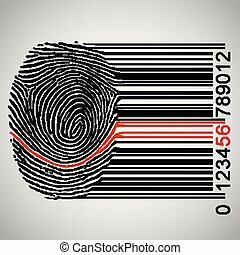 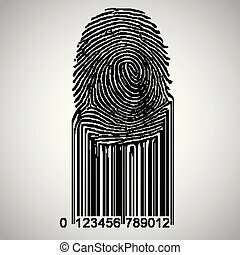 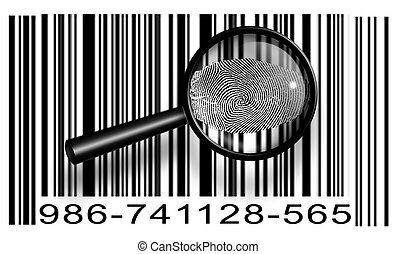 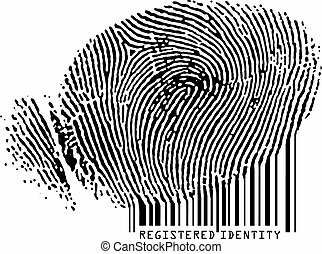 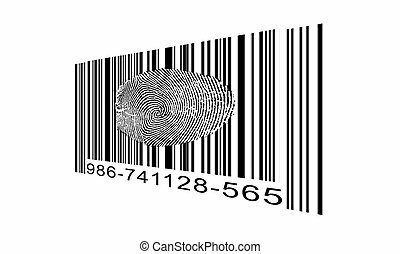 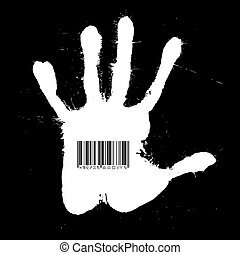 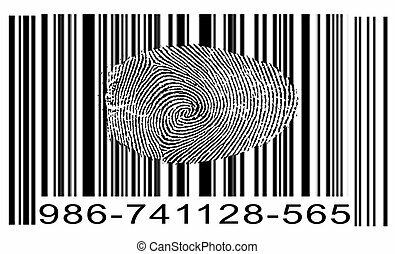 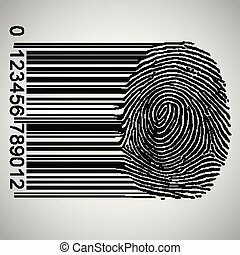 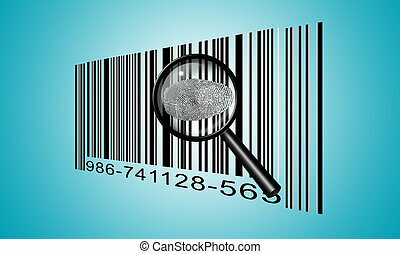 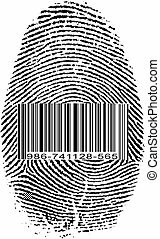 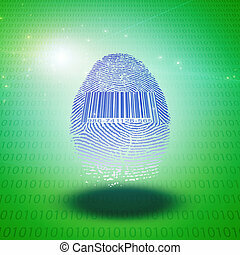 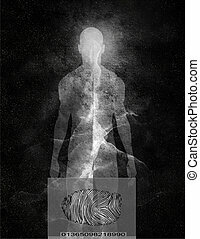 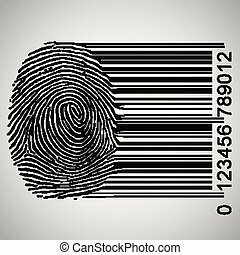 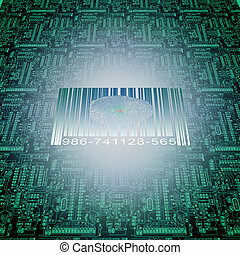 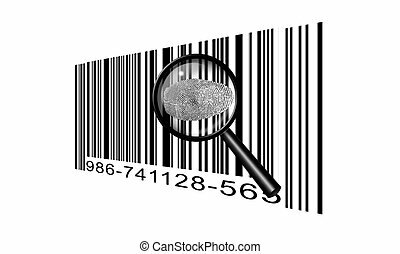 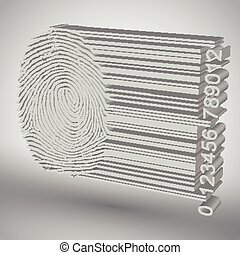 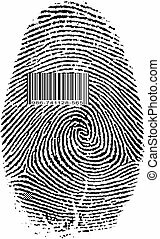 Registered Identity - Fingerprint becoming barcode. 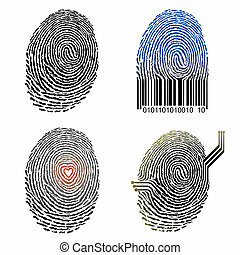 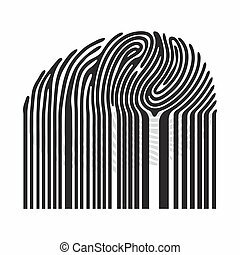 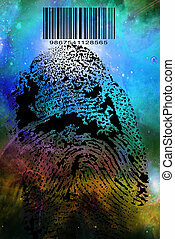 Vector illustration file of four Fingerprint design. 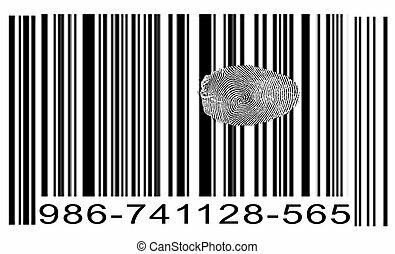 Barcode, fingerprint and electronic board.